Melt has been bringing decadent and unique grilled cheeses to the streets of Birmingham since 2011. Recently, the popular food truck decided to open a brick-and-mortar establishment in the Avondale community. The restaurant serves all of your food-truck favorites and much more, including desserts. 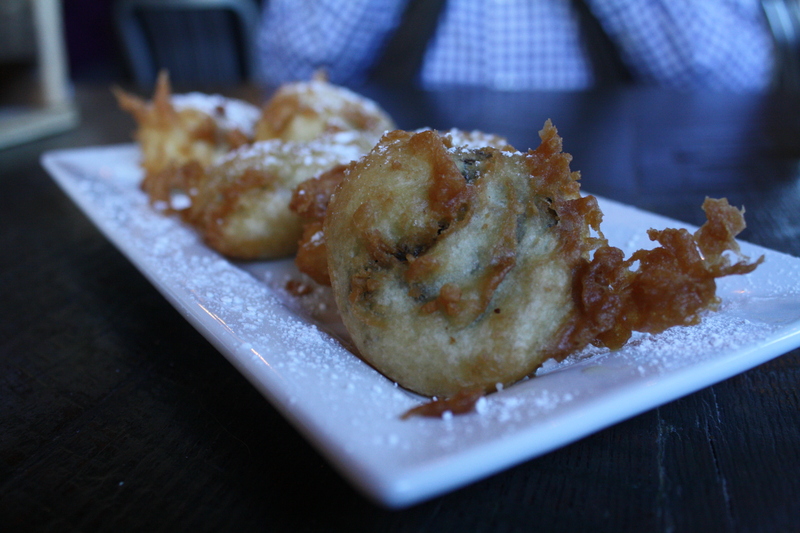 Any fan of fair food must add Melt’s fried Oreos to their list of top Birmingham eats. The crispy batter mixes with the warm Oreo to create an indulgent treat. Five to an order, they’re perfect to share! Melt’s restaurant is located at 4105 4th Ave. S. in the Avondale community. They are open Tuesday – Saturday from 11 a.m. to 9 p.m. The food truck, also known as Matilda, is available for private parties, events and catering. Find more information at meltbham.com. Sweet tooth still not satisfied? Keep an eye out for more Birmingham desserts featured in the next print publication of Exodus. Check out this yummy recipe: Creamed Spinach Phyllo Cups!